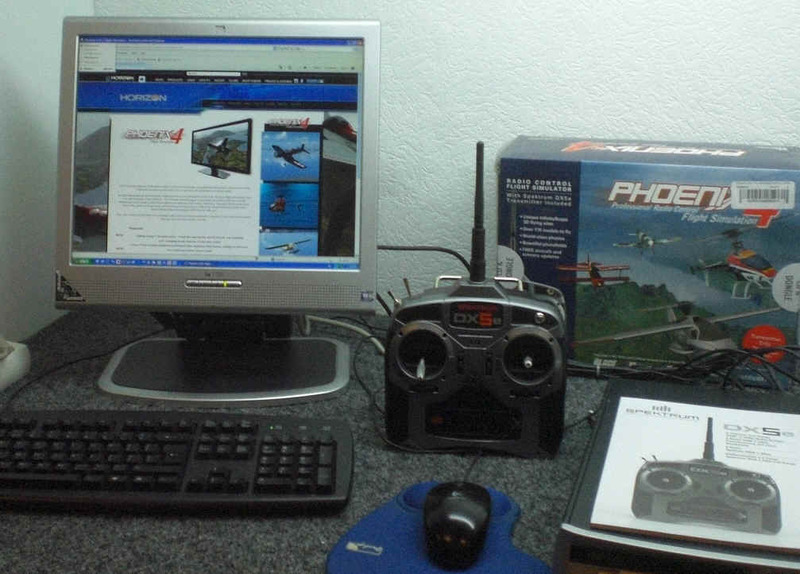 A customer with a drone training centre want 4 pc’s and asks also to install the Phoenix4 software. Normally you have to use a seperate usb dongle for every player or an extra cable. There is also a possibillity to use splitscreen. After installing the software, i'll try to find out how to work with splitscreen. Maybe i need to install an extra PCI express video card in the computer. First a search for extra information. I don't like games, but this is usefull. 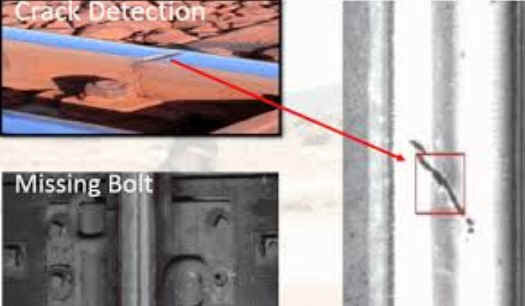 It can save lives to using it for windmills inspection. 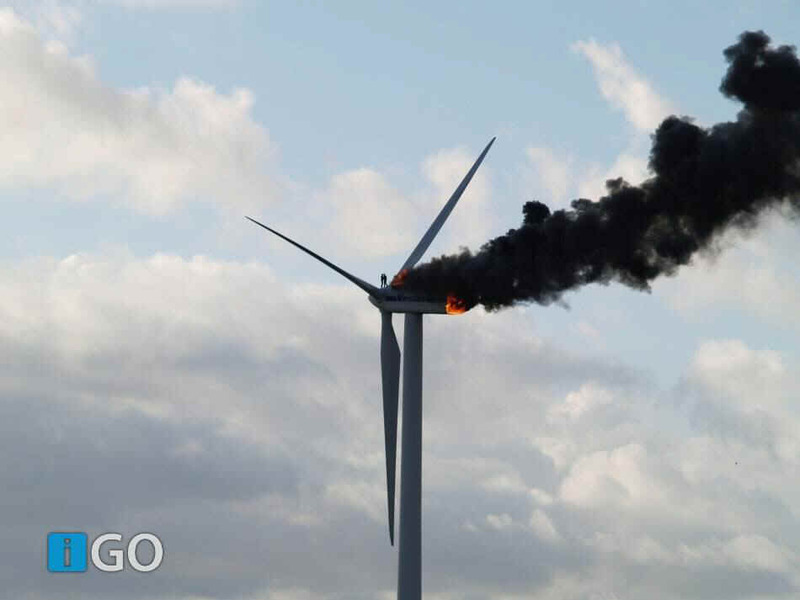 Two engineers died when the windmill they were working on caught fire. This might be the last picture of them. 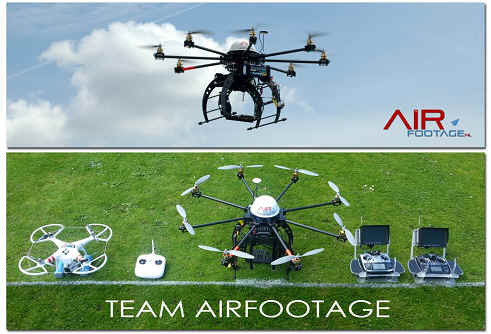 The development of radio controlled quad copters to a professional level, in combination with the advancing technology in digital, light weight HD cameras, recently opened a whole new world of possibilities. Recently the National Aerospace Laboratory (NLR) initiated the first training centre in Europe for operators of Unmanned Aerial Systems (UASs). At this new training centre NLR will conduct research into the possibilities for UAS operator education and training. It will do so in collaboration with, amongst others the University of Tilburg. The centre is located at Gate2 Aerospace & Maintenance in Rijen, an aviation campus situated in Brabant, a province of the Netherlands. PhoenixRC ships with a connector suitable for JR MX and MC transmitter types (All JR MC/MX / Spektrum DX6/DX6i/DX7). If you require an additional adaptor. At last a brand new sim that flies accuratly, good selection of models (50 +), VERY easy to set up and use and is even reasonably Priced!! Approved and developed by former British Champions, industry professionals and 3D master flyers. Stable, powerful and accurate custom-built dynamics engine. Advanced graphics capabilities with special effects. Over 50 beautifully modelled and realistic aircraft, including autogyros, tilt-rotors and sea-planes. 10 unique 360°x180° photographic panoramic sceneries - no lost coverage or fake areas. Realistic fully interactive panoramic water environments with splashes, wakes and spray. Intuitive, easy-to-use yet in-depth graphical interface. Incredibly powerful flight recording and playback tools with flight "shuttling" for instant motion. Exciting Night Flying mode with realistic glow-schemes and dedicated aircraft. Detailed professional customisation system with revolutionary in-flight tuning system. 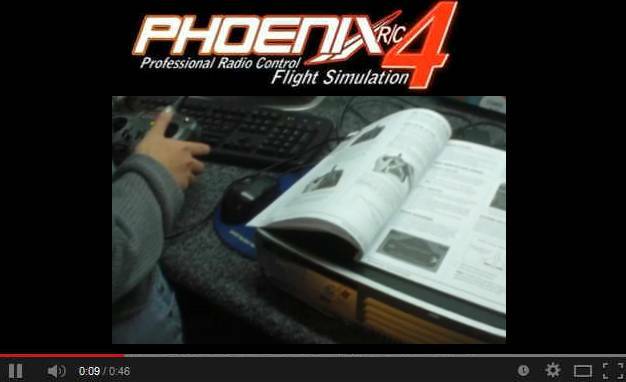 Advanced training modes for helicopters and fixed wing aircraft. Unique competition modes make improving your skills fun and exciting. Support for up to four people flying simultaneously via split-screen. Custom Plug and Play USB interface included.